This body cream is so nice, it's good that they're doing another campaing. I already received mine, but it's a very good deal! Looking forward to trying this. Thanks. 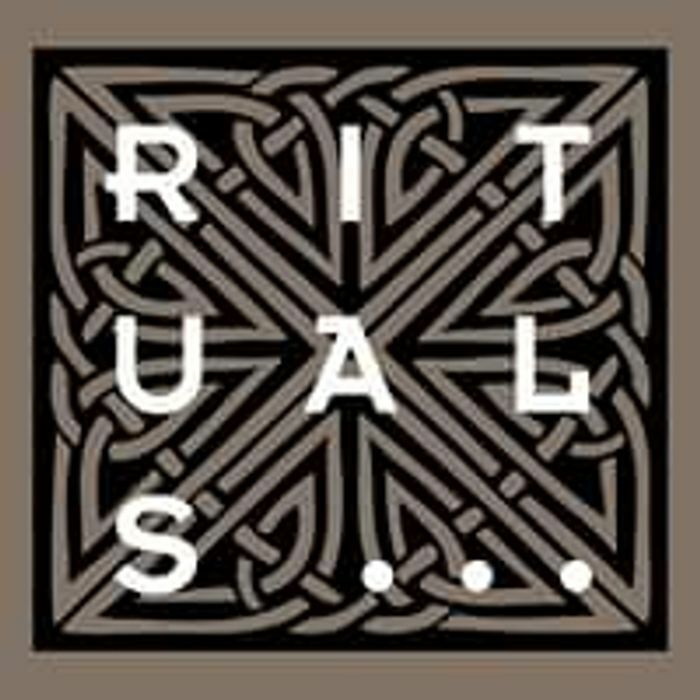 Love the ritual product, thanks for sharing the deal.